If you live in the City of Morristown and are interested in a Neighborhood/Community Watch Program, the Morristown Police Department’s Crime Prevention Unit can assist. The department’s Crime Prevention/Community Relations Unit is available to assist citizens of Morristown with establishing, and maintaining neighborhood watch programs. Officers are available to speak at meetings, give out informational literature, may provide signs and can assist citizens in finding crime statistics for their neighborhoods. 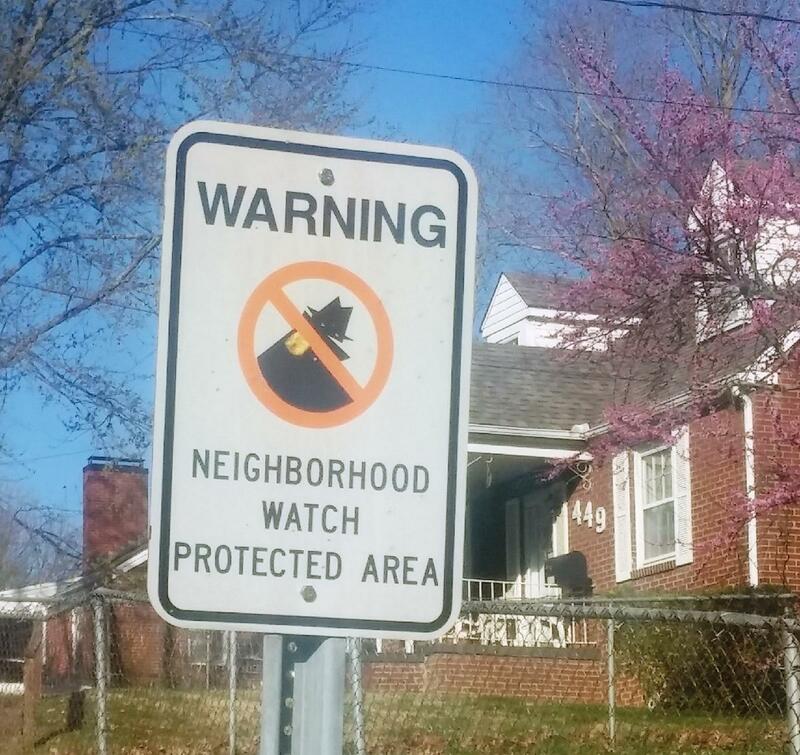 For more information regarding Neighborhood Watches, please contact the Morristown Police Department’s Support Services Unit at (423) 318-1552.